Pump It Up of Madison is a partner with the Coalition for Healthy Children and promotes active, healthy lifestyles for children. We have an amazing new Field Trip program we would like to share with your organization! 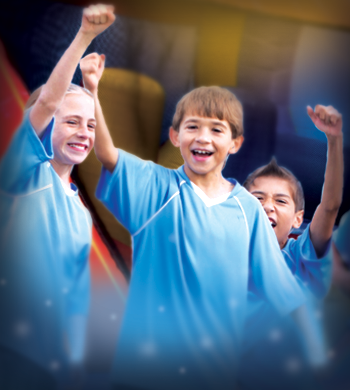 Why should you hold your next event at Pump It Up? It's Simple! We specialize in fun! With our private facility, we can ensure that not only will your organization get the individual attention your looking for, but your group will have a high energy event that they will remember for years to come. Pump It Up of Madison is a partner with the Coalition for Healthy Children and promotes active, healthy lifestyles for children. 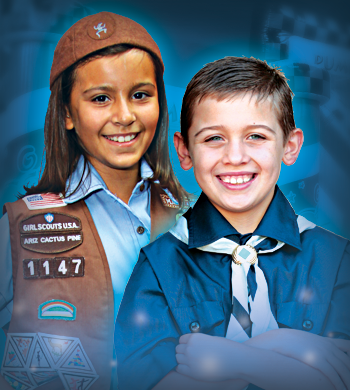 Bring your Boy or Girl Scout troop into Pump It Up for the best troop activity in Madison! Includes 60 minutes to Jump, Slide & Climb in our inflatably fun arena and 30 minutes to enjoy a healthy snack in a private party room. Please call 608-442-6386 to book. Team Parties at Pump It Up of Madison is an excellent way to break loose and celebrate the end of a season or get to know your new team! 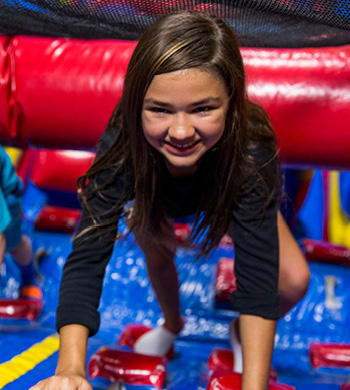 Keep them active and still have fun while they climb, jump and race through our gigantic inflatables! Your attendants in the arenas will design team building exercises to promote teamwork and competition needed to win the big game! Call 608.442.6386 to book your party today.